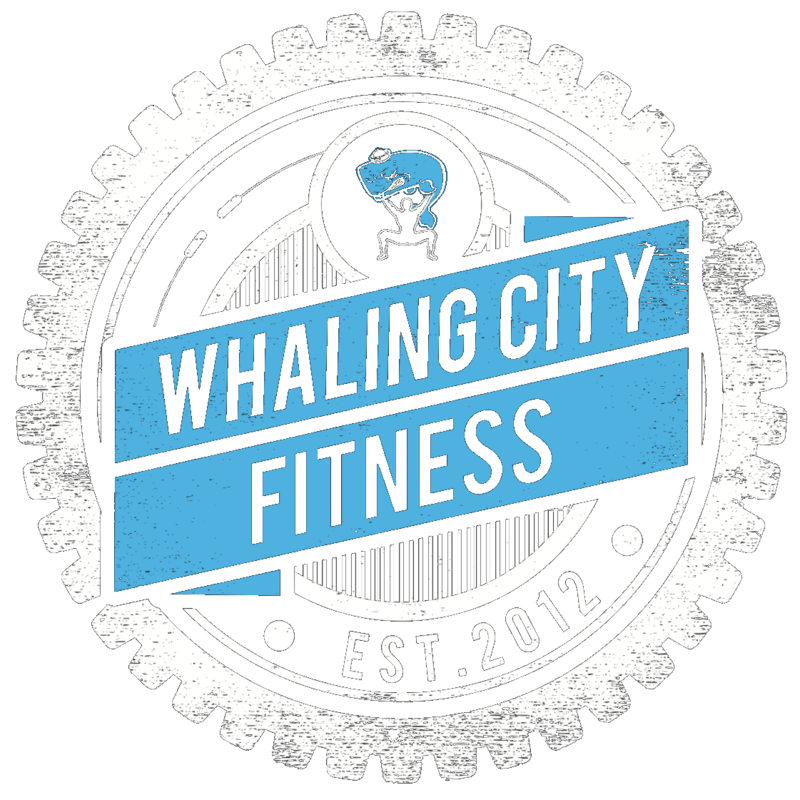 Thank You for your interest in Whaling City CrossFit! One of our Coaches will contact you ASAP! Check Your Email Spam Folder as sometimes Spam filters don't like us!